Atheist at Salon says Chapel Hill shootings weren’t hate crime – would he say the same if Hicks wasn’t an atheist? …The killings might have passed almost unnoticed in the United States, where, in 2013 alone, there occurred more than 11,000 firearm homicides. 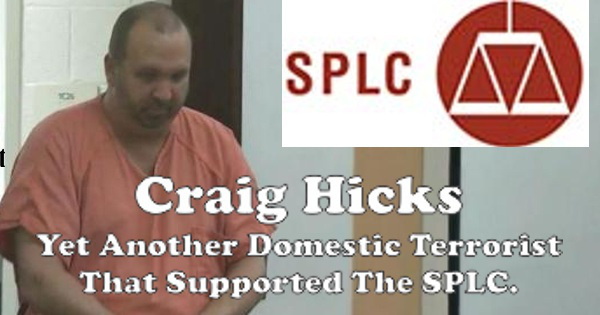 But the combination of Hicks’ anti-theism and the Muslim faith of those he slaughtered led to (comprehensible) suspicions that his murder could be classified as a “hate crime,” and sparked a social media campaign that prejudged Hicks’ foul misdeed to be an anti-theistically or atheistically motivated execution. All quite correct. But why do I have the feeling that Salon would not feel the same unless Hicks was an atheist? Suppose he had been a — nominal — Christian? My guess is that they would take a different viewpoint. The article contains a long rant about Christianity but leaves Islam alone. Generally, they are extremely supportive of Islam, but the involvement of an atheist has thrown them for a loop. Qasim Rashid’s Thursday column in FLORIDA TODAY headlines, “America is guilty of fostering hate of Islam.” A front-page story in last Sunday’s USA TODAY section proclaims, “N.C. murders revive Islamophobia fears.” Where are the stories about atheists, agnostics, Buddhist, Christians, Jews, Hindus and Sikhs beheading or burning Muslims alive? Rashid ends his column by stating, “Enough is enough.” I agree, enough phony Islamophobia claims, by ill-informed liberals and whining Muslims, is enough. More than enough! Very few Americans have studied Islam. Very few understand that the Quran, like the Bible, with the Old Testament and New Testament, has two phases: Muhammad’s Mecca period and Medina period. The Bible is in chronological order. The Quran is not. Consider the books of the Old Testament and New Testament shuffled together like a deck of cards and you will have a comparison to the Quran’s structure. Islam is a supremacist religion. Allah’s command to impose his religion on the world is spread throughout the Quran, Sira and Hadith, all considered holy texts by Muslims. “He [Allah] is who sent his messenger with the guidance and the true religion so that he may make it prevail over every other religion,” Surah 9:33. The Rashid allegation, “Evidence of the rising Islamophobia is demonstrated by the increasing number of anti-sharia laws enacted …”, is pure “taqiyya,” deception, an act sanctioned by Allah. The laws referenced are American Law for American Courts. They prohibit judges from issuing rulings that violate rights guaranteed by our Constitution and state constitutions. 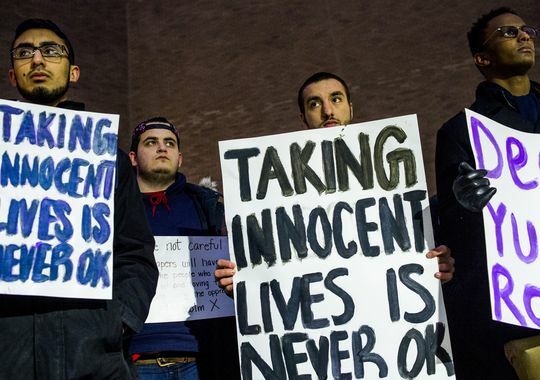 Could Craig Hicks Have Escaped The Hate Crime Accusation So Easily If He Were Muslim? There’s something to be said about giving a person the benefit of the doubt, particularly in serious matters and especially when it comes to the accusation of committing a hate crime. Even so, what we’ve seen thus far in the coverage surrounding Craig Hicks, who shot and killed three Muslim students in Chapel Hill, North Carolina, speaks volumes as to the kind of person given the benefit of the doubt – White, straight men – and who does not: everyone else. ….But could it be, some are asking, that Hicks simply snapped? That this was not a hate crime motivated by underlying anti-Muslim animus, but rather was the tragic ending to a simple misunderstanding over noisy neighbors who parked in the wrong space? 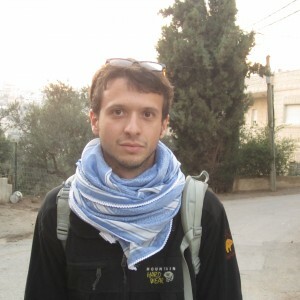 …Craig Stephen Hicks did not kill Deah Barakat, Yusor Abu-Salha and Razan Abu-Salha over a parking spot. Not in the context of a poisonous climate of anti-Muslim prejudice… Calling the North Carolina murders a “parking dispute” is an abomination. It’s an indicator of the real social cancer tearing apart the soul of this country. Notice what the writer did here? A Chapel Hill parking dispute resulting in a lethal shooting was instantly upgraded to a hate crime, despite the lack of evidence, because the victims, for once, were Muslims and the perp wasn’t. Now actual Muslim terror states would like to upgrade the shootings to terrorism. The Facebook page of Craig Hicks — the man accused of killing three Muslim college students on Feb. 10 — seems to paint a picture of a person who supports an individual’s right to his own beliefs, even as he clearly despises organized religion. Prediction: If this not classified as a “hate crime” the Muslim world will go nuts. It is receiving coverage worldwide: from Palestine (where the PA wants a role in the investigation) to Saudi Arabia to Qatar to Pakistan to Turkey. And those are just the countries that have turned up in my Google alerts: most places I am not even checking. It being seen as an attack on Islam itself. Meanwhile, the leftist media in the Anglo world are pushing the narrative that at a bare minimum, it must have been racist. But note the differences between the Chapel Hill killing and say, the Charlie Hebdo killings. First off, Craig Hicks did not seem to have planned it. He did not seek out Muslims or people of a different race per se. He was angry over a local dispute and lost his temper (evidence of his bad temper is considerable). In the Charlie Hebdo case, it was planned and the targets were sought out deliberately: Charlie Hebdo over the cartoons, and Jews were selected because they were Jews. Secondly, Hicks was not yelling stuff like “Allahu Akbar” while committing the crime. That type of talk points clearly to an Islamist motive. While his Facebook page showed a strong dislike of religion, he did not single out Islam. If anything, he seemed to resent Christianity more. While there no question that many in the West are fed up with Islamic terrorism and are starting to resent Islam itself, it rarely results in actually killing. Tens of thousands gathered Saturday in the North Carolina capital of Raleigh on Saturday for what organizers are calling one of the largest civil rights rallies in the South since the Selma to Montgomery march in 1965. The Mass Moral March is held annually to fight moves by Republican lawmakers to attack voting rights, education, the environment, healthcare and women’s rights. North Carolina Republicans control the governorship and both houses of the state Legislature. Today, the first official Moral Monday protest of the year will include a “people’s court” to indict them for pursuing policies that have hurt the people of the state. From a similar site: Chapel Hill means: Stand up, fight back! The United States is no stranger to lone-gunman shooting massacres. Happening once every two weeks, they rarely make headlines. The US media confronts them as if inclement weather or major traffic jams. Certain massacres do catch the American attention span for a moment, primarily the gorier of school shootings and bizarre stories, such as the Colorado movie-theatre massacre at the premier of the film Batman in 2011. The carnage occurs at the hands of primarily white, always heterosexual males. Yet, their acts of mass murder are never classified as “terrorism”. The murder of three Muslim Americans in the state of North Carolina has barely made traction in the mainstream US media. The story is absent from the main pages of the major US media: the New York Times, CNN, MSNBC. The only broadcast medium to carry this story is the religious right-wing mouthpiece, Fox News, never shy about their Islamophobia. In the lower right hand corner of the page reads: “Was ‘hate’ (sic) a motive in the shooting deaths of Muslim students?” The hashtag #Muslimlivesmatter and #callitterrorism is trending on Facebook and Twitter. Al Jazeera and BBC Arabic are covering this story in their main headlines. Where has it gone in the US? Picture accompanying the article: presumably it shows the author of the article. The brutal murder of Deah Barakat, 23, his wife Yusra Abu Salha, 21, and her sister Razan Abu Salha at Chapel Hill was not the first attack on Muslims in US and the West in general. Muslims have been victims of hate crimes and racism since the September 11 incident in New York, and the attacks soared after the Charlie Hebdo shooting. Incidents of Islamophobia have increased 70 percent in France this year, compared to 2014. Islamophobia manifests itself in newspapers and other media outlets, and takes the form of killings, slaughters and massacres. The ranks of Islamophobes are swelling every day and are joined by political, social, cultural and educational institutions in the West, including government and private organizations. Schools and public institutions have forbidden girls from wearing hijab and extended the rule to mothers accompanying their children to schools, and students are made to eat non-halal meat. …But how can we counter these negative perceptions and their consequences? First of all, we need to remind the West about their double standards. The perp is already in jail! He will get a long prison sentence, even if it is not judged a hate crime. 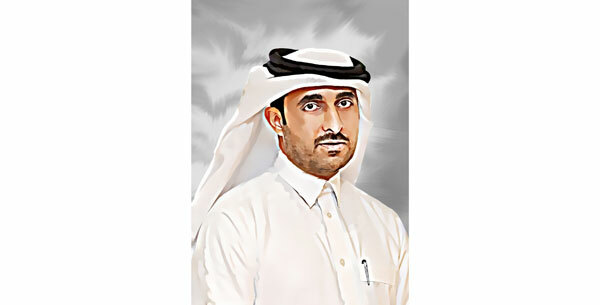 What makes the Editor-in-Chief of The Peninsula Qatar think there is more than one perp? Where are girls forbidden to wear a hijab? Not in the UK, Canada or the USA. Where are they forced to eat non-halal meat? Nowhere, that I know of. 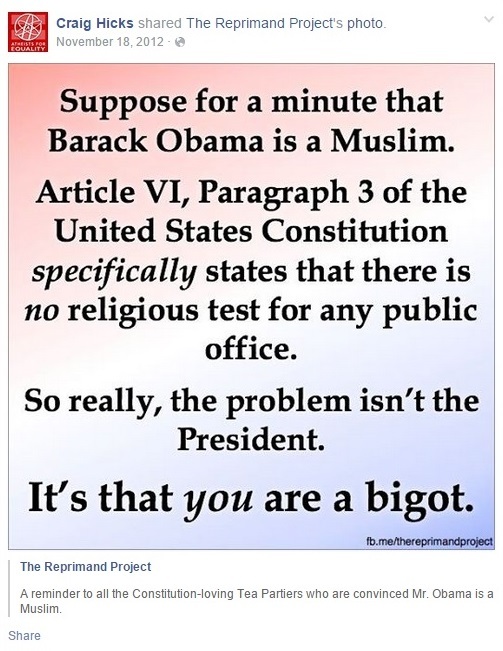 I would like to see a case where religion stopped someone from obtaining citizenship. Disqus commenting — mine is still there (very brief, it was late last night). While returning to Turkey, Erdoğan spoke to journalists on his presidential plane, questioning world powers’ inactivity and silence on Syria and their intention of continuing the process with Syrian President Bashar Assad in power. “Aren’t we going to say anything? We expect [the West’s] sensitivity on Ukraine to be shown for Syria and Egypt. A coup took place in Egypt, and these countries supported the coup plotters,” Erdoğan said, criticizing the world’s silence on war-torn Syria. U.S. President Barack Obama on Friday condemned the “brutal and outrageous” execution-style murders of three Muslim students in North Carolina at the hands of a neighbor who espoused anti-religious views. Obama’s statement came just a day after Erdoğan urged him to take a firm stand against the killing of the Muslims. When asked about his words for Obama, Erdoğan said it is for people to judge whether his words were “harsh or mild” and added that if an incident happens in any country, “obviously” the president of that country will be the first to address his words. “For instance, if these murders took place in our country, we would not keep silent for days. WTF? Concern over the Ukraine is largely due to the fact that the Ukraine is very close to Europe in terms of geography. As for Syria, it your neighbour, not Europe’s. What has the Muslim world done about it? Nothing. Except arm or encourage their favourite side. 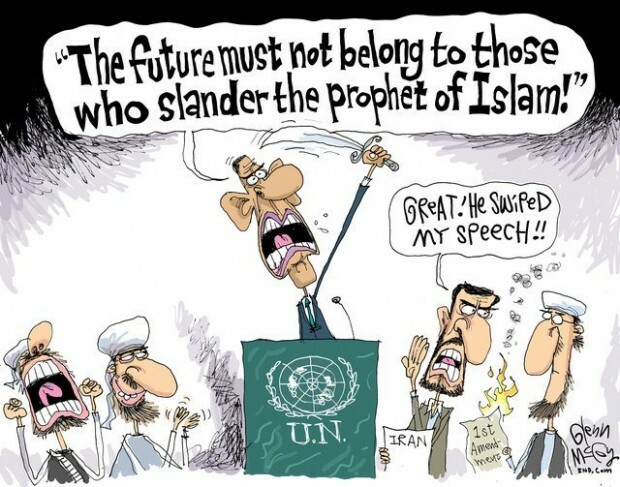 And Obama was not quick enough to grovel before the Muslim world? And what does he mean about sharing information? He expects the USA to bring in foreign powers to solve a domestic case with no connection whatsoever to Turkey? Egypt? There seems to a split of opinion in the Muslim world itself. Naturally we should align ourselves with the new Sultan of Turkey. Perhaps he can become a new Caliph? Classic overbearing, arrogant blowhard Erdoğan. A pan-Muslim body condemned Saturday the murders of three Muslim students in the United States by a neighbor who espoused anti-religious views, voicing concerns over what it said was increased “Islamophobia” in the country. 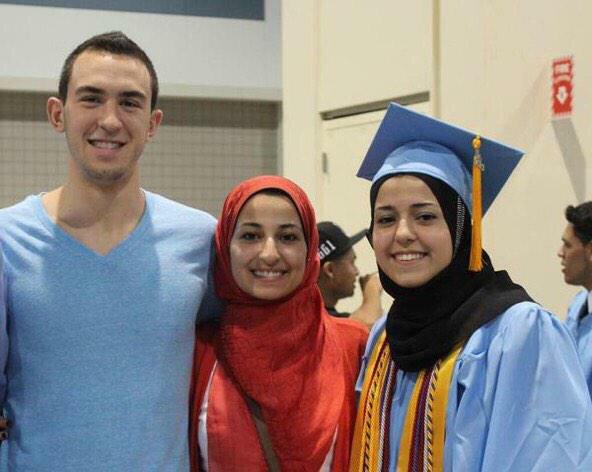 Deah Shaddy Barakat, 23, his wife Yusor Mohammad, 21, and her sister Razan, 19, were shot dead on Tuesday in the North Carolina university town of Chapel Hill. A 46-year-old neighbor, Craig Stephen Hicks, has been charged with three counts of murder over the killings, which sparked outrage among Muslims worldwide. Police said they are investigating what may have been a parking dispute gone wrong, but have not ruled out a hate-based crime. Relatives of the victims say they are convinced they were targeted because of their faith. “This gruesome crime has left Muslims worldwide in a state of shock and has raised concerns of the growing feelings of hatred towards Muslims and the increase of acts linked to Islamophobia in the United States,” said Iyad Madani, secretary general of the 57-member Organization of Islamic Cooperation. This group is leading the charge to implement blasphemy laws in the West. If Chapel Hill is a “Wake Up Call” for Atheism, When is the Wake Up Call for Islam? The Islamopologist paradigm widely practiced by the mainstream media is that Muslims should never ever be held responsible for Muslim terrorist attacks carried out in the name of Islam. They should not have to apologize for them, disassociate themselves from them or cooperate with the FBI. We should be ashamed for even thinking it. After Hicks, a lefty atheist who hated Christians (not so much Muslims), shot 3 Muslims over an ongoing parking dispute in Chapel Hill, the media now claims that atheists have to engage in a moral reckoning or apologize for something. Typical is the blather of the Gawkerized New Republic’s “The Chapel Hill Murders Should Be a Wake-Up Call for Atheists”. In the age of Trayvon Martins, Michael Browns, Eric Garners, the right to move freely, to be treated with equal human rights, is not a tangible reality for people viewed as non-white. 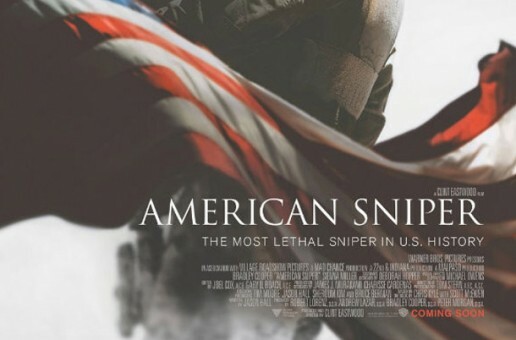 Movies like American Sniper, which promote the dehumanization of Muslims (especially Arabs), fan the flames of racial and religious hatred, extending beyond hateful epithets to admitted desires to murder Arabs. It might well have. Crimes like this occur all the time. The only reason this is receiving so much publicity is because the victims were Muslims. One of the leading advocates for Arab-Americans has hit out at the lack of coverage received by the killing of three young Muslims in North Carolina, describing it as symptomatic of an American Sniper-inspired rise in Islamophobia. When asked if the reaction would have been different if the victims had not been Muslims, Mr Ayoub told The Independent: “Absolutely 100 per cent this would have been covered differently if the roles were reversed. Iran’s PressTV immediately noticed this and put out their own piece.